Thank you SO much to everyone who joined in for Monday's first-ever #diversekidlit Twitter chat! We had more than 500 tweets from over 30 participants! If you missed the fun - or want to look back at all the amazing ideas and suggestions, check out the Storify version of the chat below. Sophie's Top 10 Young Adult Books to Read! 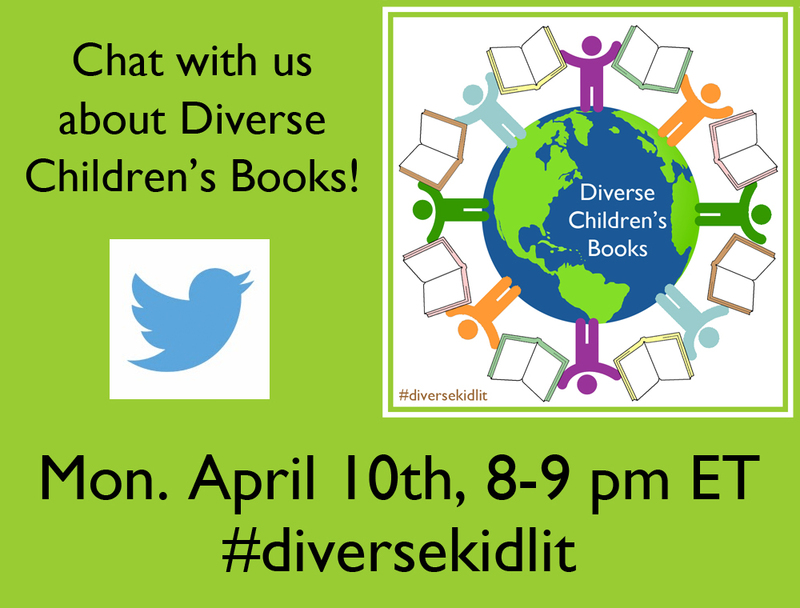 #DiverseKidLit Linkup and BIG News!